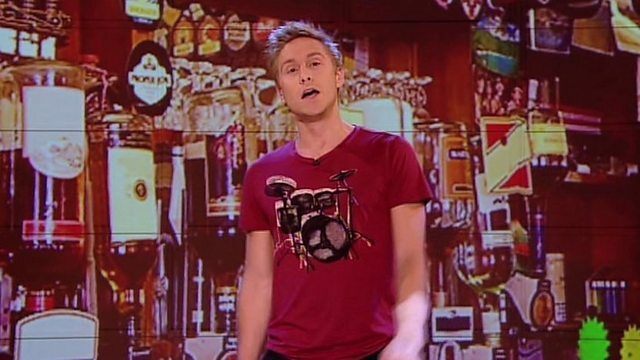 BBC Two - Russell Howard's Good News, Series 5, Episode 7, Oi Dave! Meet Me In The Toilet! Oi Dave! Meet Me In The Toilet! Russell checks out the latest in pub entertainment. Comedy videos to watch and share on the web, mobile and red button.